Continuing the with the brand new Honda Lawn Mower range is the HRU196 Buffalo Pro Lawn mower with blade break technology. 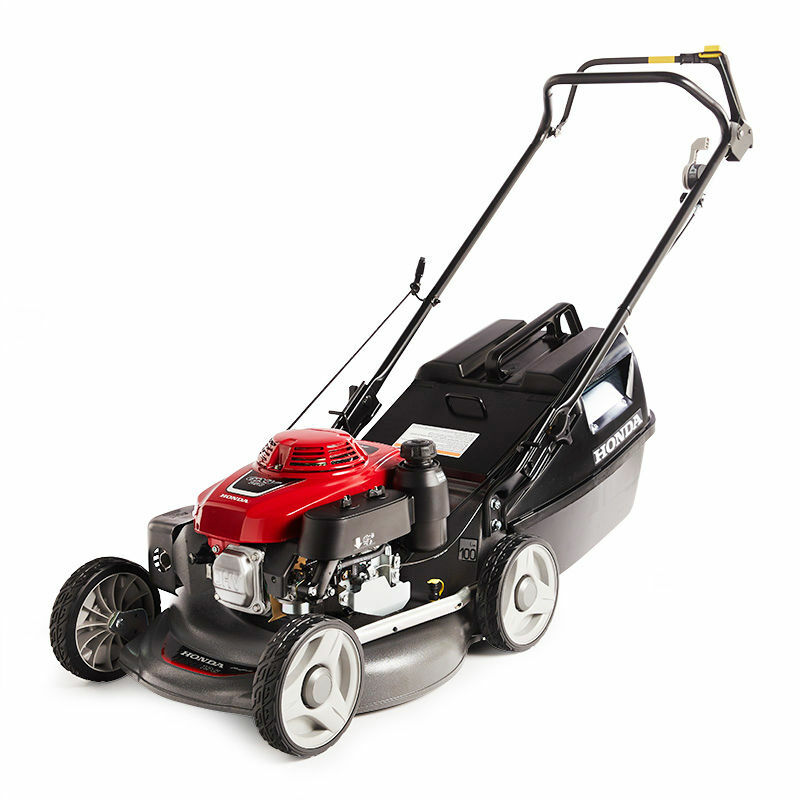 This mower is ideal for medium to large areas and features the larger GXV160 which has a cast iron cylinder bore making it more durable and longer lasting. This engine is also equiped with a larger air filter to protect the engine and larger fuel tank for fewer fill ups whilst mowing. And also a manual throttle control so your in control of the revs all the time. Like the other new models the rear chute is completely open to improve catching ability in the wet and prevent it from jamming up. The newly designed base is much lighter and the new shape also helps to optimise mulching. 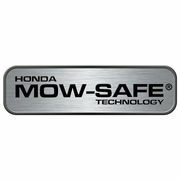 The mow safe technology is fitted with an blade brake which is more convenient than the engine brake equipped on lower models. Here the removal of your hands from the bar will shut the blades off but keep the engine running. 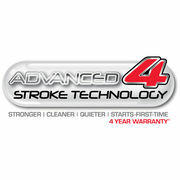 Can mulch, rear discharge or catch! 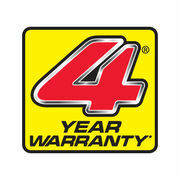 4 year domestic warranty! This is what separates this model from the other HRU196 buffalo pro as it features the blade break system rather than the engine break. This utilises a clutch which is much more convenient as releasing the handle only stops the blades from rotating but keeps the engine running, this means that you don't have to start the mower again after emptying the catcher or letting go of the handle in general.